Kevin Clothier is a native of Long Beach and is currently employed at The Boeing Company, working in the last remaining buildings of the old McDonnell Douglas Plant. He graduated with a concentration in creative writing from Antioch University LA and is hoping to complete his MFA next spring. 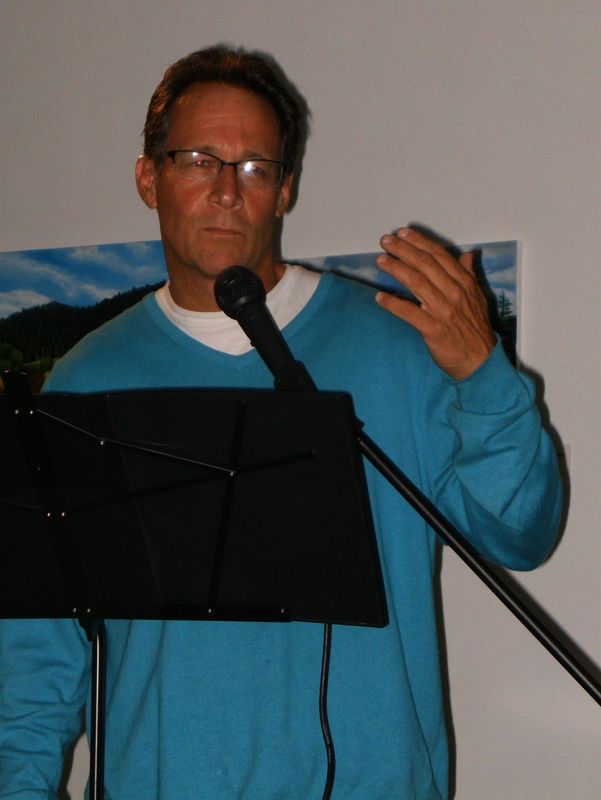 Kevin started writing poetry in the nineties in Frank Gaspar’s great poetry workshop at LBCC. Along with poetry Kevin is currently working on a series of short non-fiction pieces dealing with single life at the inconvenient age of 55 titled “Slouching toward Sixty”. Over the last four years, Kevin has run a writing workshop for residents at the Long Beach Rescue Mission. It is, in his words, “the best thing I’ve done”.